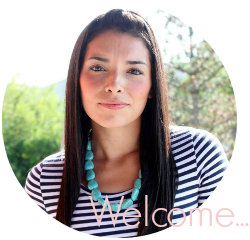 My Simple Modest Chic: Teeth Whitening for Sensitive Teeth at home...Does it work? Teeth Whitening for Sensitive Teeth at home...Does it work? Hi guys! I'm so excited I finally get to reveal my top secret project I've been working on with you all. 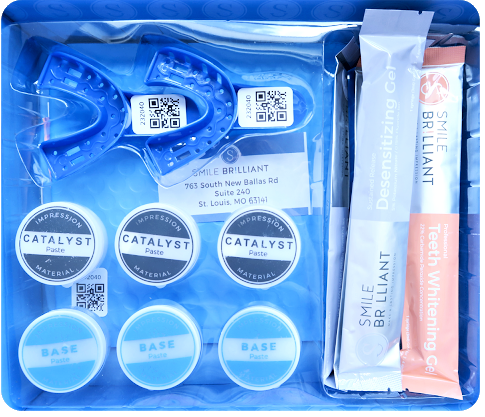 Last month, I partnered up with Smile Brilliant to test out their new professional-level, at home teeth whitening system. Let me tell ya, as an avid Dr. Pepper drinker- I'm constantly stressing out about staining my teeth. Luckily this treatment is one of the BEST I've ever used. It's fast, easy, and perfect for busy mommas on-the-go! The system includes custom-fitted teething whitening trays that give you a professional teeth whitening experience, that you could expect to see at the dentist's office, without the expensive professional bill! The best part, is I get to give one of you a free kit in my giveaway! Here's how the system works: You get the entire system and everything you need with easy-to-follow instructions. The kit includes: two trays with base & catalyst pastes to create your custom molds, multiple syringes of whitening gel and desensitizing gel. The retail price of this kit is $149. You'll create your custom molds with the trays and pastes included by following the easy step-by-step instructions. Creating custom-fitted molds ensures the best possible whitening experience. Once your molds have set, you'll mail them to the lab in an envelope provided in your kit (envelope comes complete with address and postage). In just a few days, you'll receive your ready-to-use molds in a case - perfect for travel - back from the lab. You'll begin whitening immediately. If during treatments, you experience any sensitivity, the desensitizing gel included should help with that. It absolutely did the trick for me and I have ultra sensitive teeth! I love that you get a travel case for your trays so you won't lose them when you're on-the-go. This was my first time using custom fitted trays for whitening, but I gotta say, I really enjoyed the results I got. You're recommended to use the trays between 30-45 minutes each time, but depending on your level of sensitivity you can shorten that time. I am just so excited about the results I've received! It definitely makes me feel so much more confident! Alright, if you'd like to purchase the Brilliant Smile kit and get started on a brighter smile you can receive a 15% off your purchase with code mysimplemodestchic15. But, if you'd like a chance to win a Brilliant Smile kit you can enter here. The giveaway is for a $149 Smile Brilliant credit. It is open for at least 1-2 weeks to USA, UK, Australia, and Canadian residents. All entrants must enter their email address to be entered! Head on over HERE to enter the GIVEAWAY!